Noshing on a handful of nuts on most days of the week has been linked to a lower risk of obesity and heart disease. 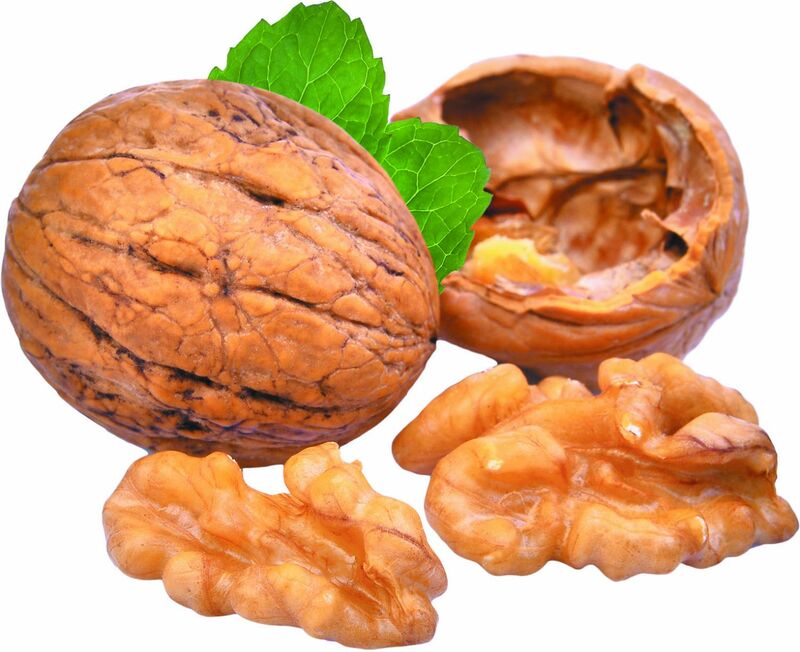 New research may help explain why: walnuts appear to activate a brain region involved in appetite and impulse control. For the study, nine people with obesity drank a smoothie that contained about 14 ground walnut halves or a placebo smoothie (identical in taste and calories) for five consecutive days. After a month on their regular diets, the participants returned for another five days, during which the placebo group drank walnut smoothies and vice versa. On day five of both periods, they underwent brain imaging tests while looking at pictures of desirable foods (such as burgers and cake), less desirable foods (vegetables), or neutral pictures of rocks and trees. When people looked at desirable foods, the brain scans showed more activity in an area known as the right insula after the walnut smoothies than after the placebo drinks. Higher activity in that brain region may reflect enhanced restraint in the face of desirable (and less healthy) foods. That, in turn, may foster healthier food choices, say the authors, whose study was published online on Aug. 17, 2017, by Diabetes, Obesity and Metabolism.